‘FLEX has been a great starting platform for most of us. We need to remember that the purpose of the program was to bring our experiences back to our native countries. Together we can work on the development of our communities in a much more efficient way,’ is Aizada’s message to the FLEX community. ‘When I decided to build my career in the Kyrgyz government, I realized that I needed to bring new knowledge and skills to the country along with strong credentials. That’s why I applied to study at the Law School of Harvard University,’ says Aizada. She found out that she was accepted in March 2014. 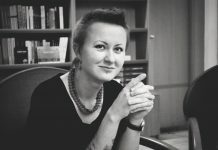 Since Harvard’s scholarship together with a loan covered 2/3 of her fees and living costs, she was left with a big dilemma – where to find the remaining 25 thousand dollars: a big sum of money for any middle-income professional in the world, let alone a state university worker in Kyrgyzstan. At that point she worked as the deputy head of her Alma Mater, the Law Institute of Kyrgyz National University. She first turned to business companies, but none agreed to sponsor her. Aizada’s determination to study at Harvard was so great that when in June 2014 Bektur Iskender, a founder of the media portal Kloop, suggested that Aizada should start a crowdfunding campaign she agreed straight away. The campaign started a turbulent public debate. ‘We published the video and the text of my campaign in the evening and when I woke up there were about 800 comments and messages waiting for me – some people were supportive and eager to donate money, while some were furious with the very idea of paying for a ‘luxury’ education,’ shares Aizada. 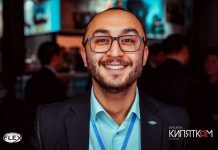 Over the next two months the debate attracted the attention of the Kyrgyzstan’s leading media outlets that bombarded Aizada with questions about her family background and financial situation based on people’s comments. Despite the enormous amount of pressure and stress, she never considered retracting her ask and went even further by writing to the president of Kyrgyzstan and asking him for money. Having already heard about the tempestuous public debate, representatives in the President’s office processed her letter quickly. A few weeks later the President of Kyrgyzstan issued a decree granting Aizada 500 000 soms, approximately $9,000, to support Aizada’s educational pursuits at Harvard. With that, the first education crowdfunding campaign in Kyrgyzstan succeeded. It also put a huge responsibility on Aizada’s shoulders. ‘The decree greatly intensified the debate. A lot of people felt insulted by it and said that there were many more other problems in Kyrgyzstan that needed to be dealt with first. They also doubted that I would ever come back. Recognizing the responsibility that I had before all of the people that financed my studies, I made a promise to return to Kyrgyzstan to bring all of my knowledge and skills back to the country’. 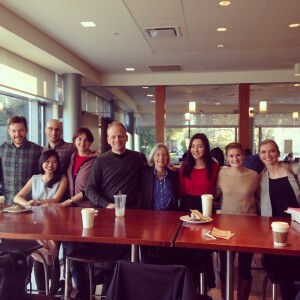 While at Harvard Aizada was most impressed by the level of her fellow classmates and the quality of class discussions. ‘It was inspiring to be encouraged to listen not only to professors but also to each other and to be encouraged to respond to your peers’ opinions. 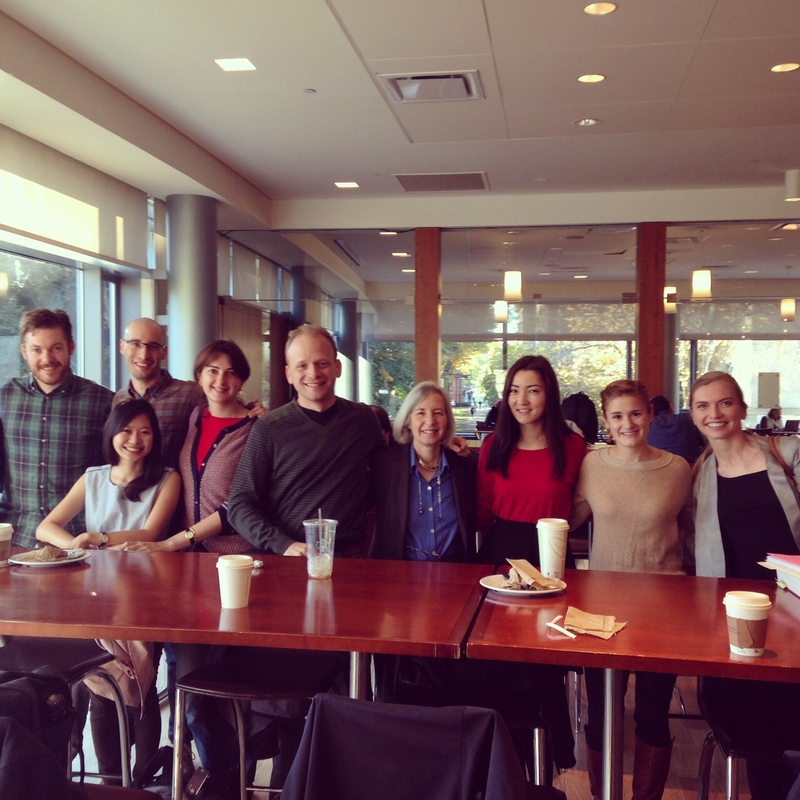 Never before had I been surrounded by so many brilliant students at once. The intellectual competition was very motivating’. 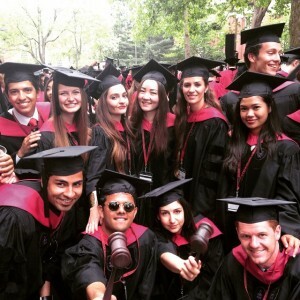 (Aizada’s full interview about her experiences in Harvard can be found here). Having received a Master’s degree, Aizada now works in the European Bank for Reconstruction and Development as a legal analyst in the Trade and Finance department in London. In this position she is responsible for overseeing legal processes and documentation within the department. Since one of the main areas of the EBRD’s work is central Asia, Aizada hopes to gain in-depth understanding of finance law and the investment climate in Kyrgyzstan. She believes that her EBRD experience combined with her law knowledge will be crucial for her professional success. 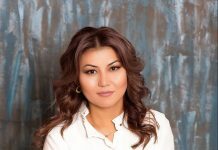 Aizada doesn’t doubt for a second that in couple of years she will return to Kyrgyzstan: ‘I’m not needed in a developed country, as there are plenty of young professionals with great skills and good education. There is nothing shameful in admitting that Kyrgyzstan still needs to develop. I would love to contribute to the country’s modernization, being a part of new generation of change-seeking people. Despite all the difficulties I’m feeling very optimistic about the future of my country’. Upon her return she plans to build a career in the executive or judiciary branches of the government. ‘At the moment Kyrgyz women in power are exceptions to the rule, but I’m confident that the situation will change in the near future. 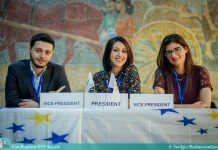 More and more women study and work abroad and develop professional skills; these skills allow them to compete with even the most successful male colleagues,’ says Aizada. 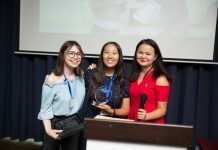 The spirit of inspiring competition with her peers was one of the main things that Aizada brought back to Kyrgyzstan from her FLEX year. 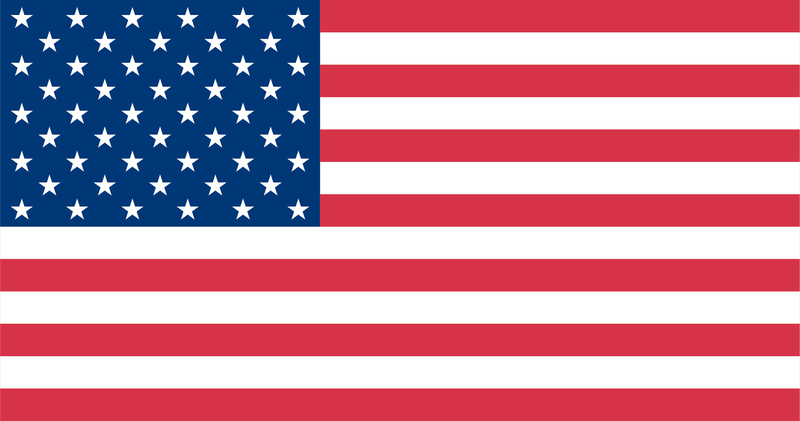 In America she realized that the world was full of opportunities and that you needed to be on top of your game in order to succeed. The spirit of cooperation and mutual support was another important aspect of her FLEX experience without which ‘even the most talented and hard-working person would not get anywhere’. 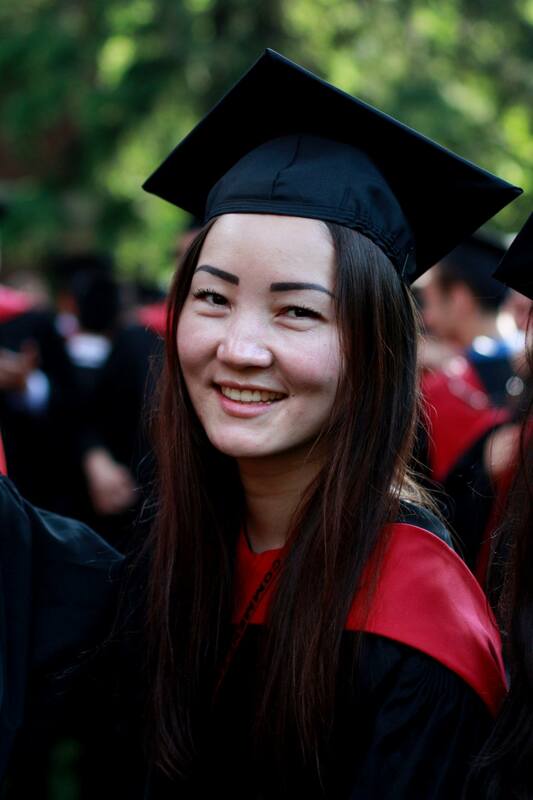 In recognition of all the financial support she received through FLEX and later the crowdfunding campaign, Aizada is planning to introduce a scholarship covering the tuition fee of one gifted student studying at the Law Institute of Kyrgyz National University through its alumni association. ‘FLEX has been a great starting platform for most of us. We need to remember that the purpose of the program was to bring our experiences back to our native countries. Together we can work on the development of our communities in a much more efficient way,’ is Aizada’s message to the FLEX community.